PORT STEPHENS – Ben Allen has laid down the gauntlet to his rivals with a blistering win, while Maeve Kennedy has recorded her maiden victory, in Round 2 of the TreX Series in Port Stephens. Allen missed the first round of the 2018/19 season in Moreton Bay, but made up for lost time with a more than three minute win ahead of second-place getter Jake Stollery. Allen completed the Fingal Bay-Tomaree National Park course in 01:48:46. The reigning Australian Champion said this win was particularly special given his history in the area. Allen said his racing is fuelled by joy for the sport. Stollery from the Warringah Tri Club came home in a time of 01:51:52. Meanwhile, Maeve Kennedy announced herself in the sport with a rousing debut win in the women’s race. Kennedy finished with a time of 02:18:16. While the other female competitor in the Open Class Regina Jensen did not finish the race. Kennedy is a well-known Trail Runner from the region, but has only just started her career as a triathlete. “I hadn’t really swam until two years ago, and I’m pretty new to the idea of competitive bike riding as well. “I’m totally stoked to have won here today. It’s such an awesome sport. I’ve really pushed myself, and I’m so happy to have been able to come away with a victory. The TreX Series now heads to the Sunshine Coast with Round Three at Landsborough on October 27. 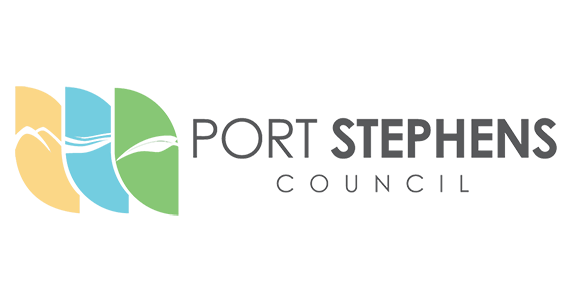 In other results from Port Stephens: Makenzie Kautz won the Boy’s 16-17; Kyle Morrison won Men 20-24; Jessica Henderson won Women 20-24; Guillermo BordalÃjs won Men 30-34; Alexandra Keith won Women 30-34; Nick Damen won Men 35-39; Kate Ross won Women 35-39; Bogumil Bialous won Men 40-44; PT4 athlete Judith Abrahams won Women 40-44; Warren Evans won Men 45-49; Jacqui Kennett won Women 45-49; Simon Manson won Men 50-54; Lindy Kronen won Women 50-54; Richard Jeffrey won Men 55+; Stephen Duffield won Men’s Acqua Bike; Matt Tonkin won Men’s Duathlon; Yvette Gooley won Women’s Duathlon and Splash Crash & Dash Noon won the Team’s Event. For twelve years TreX has positioned itself as the pinnacle of the cross – or off-road – triathlon racing series in Asia-Pacific inclusing the hosting of the ITU Cross Triathlon World Championships in 2016. 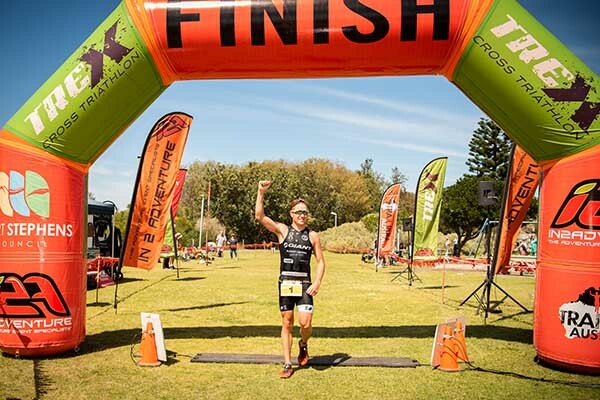 Presented by the premier outdoor adventure event specialists In2Adventure, TreX consists of a swim, mountain bike and trail run as well as teams, duathlon and aquabike formats. While each TreX event features an Elite/Open category the TreX Cross Triathlon national series invites participation from all ages and skill levels. 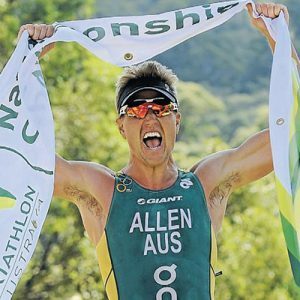 Hey Buddy!, I found this information for you: "Allen Dominates, Kennedy’s Star Emerges at TreX Port Stephens". 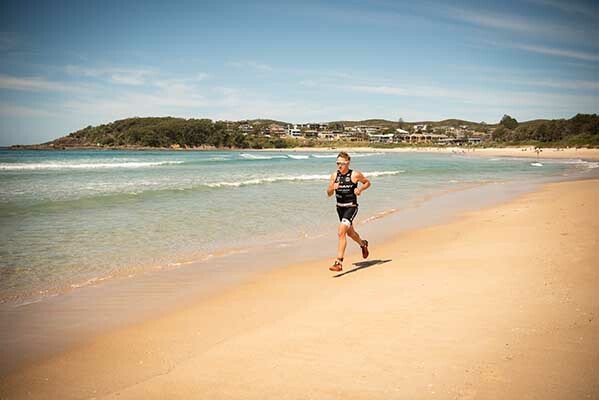 Here is the website link: https://www.trextriathlon.com.au/trex-port-stephens-media-release/. Thank you.